Have a transcendent bath experience-step up to a Cloud Bath Mat today! Comfort tired soles with thick, luxurious cushion. 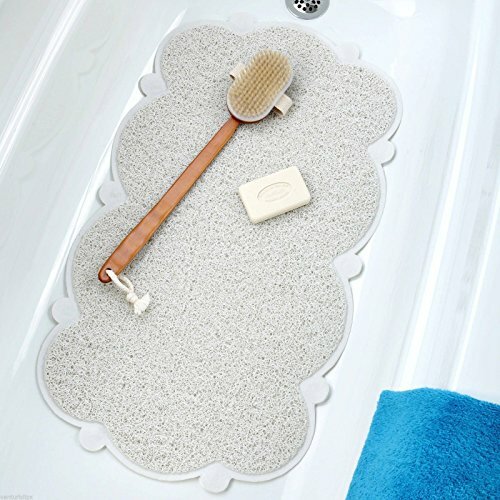 10 suction cups keep this cloud-shaped bath mat in place. 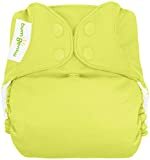 Special flow-through design prevents standing water and speeds drying time. Powerful Microban Product Protection inhibits the growth of odor and stain-causing bacteria on mat surfaces. For use on non-textured surfaces only. • 17" x 29"